A significant portion of students struggle with the first-year Engineering Drawing course at UCT. This is partly because the majority of students enrol as complete novices to this drawing discipline, but also because a number of students come from disadvantaged backgrounds and have not had access to adequate basic education and educational resources. Some of these students need extra help, but large classes and limited time make this challenging and private tutoring is expensive. The situation overall is compounded by the fact that many students in the class cannot afford the prescribed textbook, which costs around R1 000. The “First-Year Mechanical Engineering Drawing” open textbook aims to create a freely available resource containing original material tailored to the local context which is structured in such a way as to adequately support student learning and avoid the need for private tutoring. The initiative is led by Kensleyrao Apajee, the head tutor for Engineering Drawing in the Faculty of Engineering and the Built Environment at UCT since 2017. 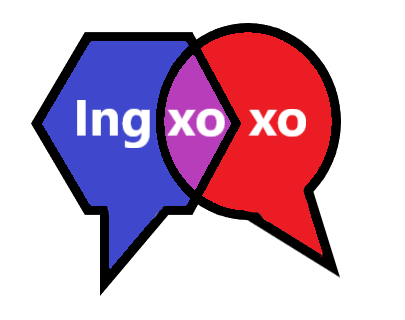 "Ingxoxo" (isiXhosa for conversation, discussion) provides a platform for student discussions around first-year physical chemistry in any South African language. It is a web-based forum where students can share their ideas, understandings and opinions of chemical concepts throughout their first year of university. Ingxoxo contains links to video and audio explanations and other resources posted by first-year students and the Ingxoxo community which are relatable to South African and African experiences with chemistry. These new ideas and explanations of chemical concepts that are relevant to the South African student will be compiled into an openly licensed, online, mixed-media e-book, co-authored by the students themselves to allow for a fully inclusive look into first-year chemistry. The intiative is led by Cesarina Edmonds-Smith and Christopher Barnett from the Department of Chemistry in the Faculty of Science at UCT. 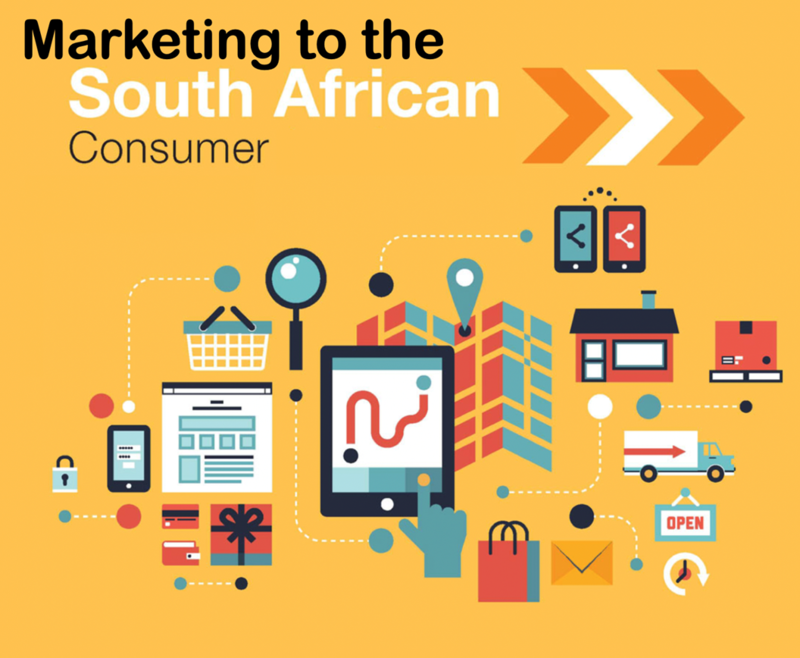 "Marketing to the South African Consumer" aims to provide a highly localised view of consumer marketing in South Africa. Instead of relying too heavily on Western models of consumption (as many textbooks do), this open textbook focuses on building marketing strategy around researched consumer behaviour relevant to South Africa’s unique consumer economy. It book is co-authored by some of South Africa’s top marketers from all backgrounds and takes a highly practical approach to crafting marketing strategy that is based on core principles rather than marketing fads. The initiative is led by Paul Egan and James Lappeman from the UCT Unilever Institute in the Commerce Faculty at UCT. The "Learning Innovation through Orthopaedic Network" (LION) project aims to develop an openly licensed undergraduate orthopaedic textbook which can be used for student-centered collaborative learning. 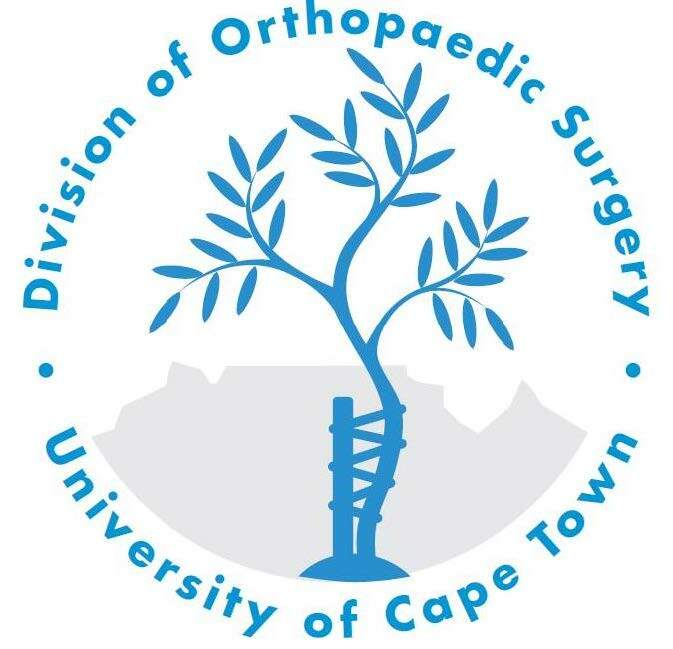 One of the main educational challenges faced by medical students in South Africa is the limited instruction time that they have to acquire skills and knowledge in orthopaedic surgery. This is not enough to prepare them for their clinical work during internship and community service years, which have a significant orthopaedic component. Added to this, current learning resources are mainly based on guidelines and textbooks from the Global North. As such, no African learning material specific to local pathology and circumstances exists. With this new resource, the LION initiative aims to create a resource which is practical and relevant to undergraduate medical students in Southern Africa and can be used as a continuous learning and reference resource by primary care physicians. The initiative is led by Michael Held, Director of the Orthopaedic Research Unit in the Faculty of Health Sciences at UCT. This initiative aims to enhance the first published edition of the world's first "Ontology Engineering" textbook for computer scientists. This revised edition aims to serve as an entry-level resource for honours and early postgraduate-level students who require summarised and digested versions of scientific papers and practical exercises in order to familiarise themselves with this niche subject area. 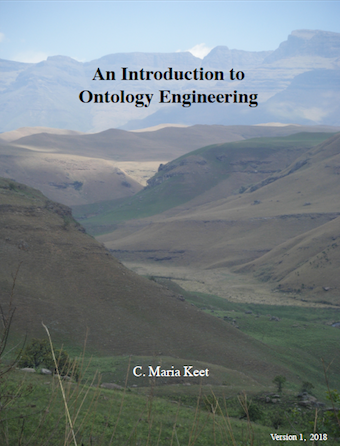 Market analysis shows that a textbook of this kind, if it did exist, would cost UCT students taking the Ontology Engineering course more than R1 000. This open resource therefore aims to not only address the gap in currently available material, but also bring significant cost-savings for Computer Science students (both at UCT and internationally). The main prospective improvements include a novel chapter on ontology modularisation, additional material for multilingual ontologies, locally relevant ontology-based data access use cases, and incorporation of proof-of-concept tools that have been developed by students. The initiative is led by Associate Professor Maria Keet from the Department of Computer Science in the Faculty of Science at UCT. The Lancet Commission on Global Surgery highlighted the fact that five billion people do not have access to adequate or timeous surgical care. A lack of access by caregivers to appropriate surgical educational resources plays a central role in this failure. This is compounded by the fact that formal educational resources in surgery are created by North American or European countries and institutions. 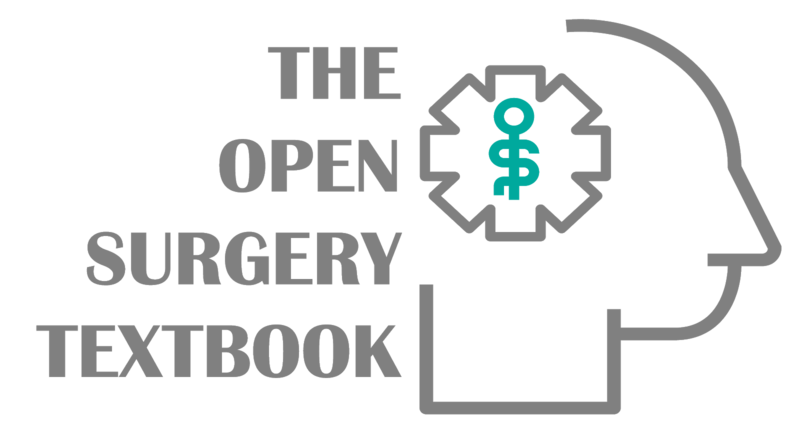 "The Open Surgery Textbook" aims to address the challenges of inclusivity and curriculum change by engaging end-users in the content development process. The project will engage young doctors and domain experts to identify and collaboratively author content which will be included in the resource, while fifth- and sixth-year medical students will evaluate the content and suggest changes required in order to make the resource fit for purpose in a local context. Using a unique and innovative approach to open textbook publishing, all content will be converted into video tutorial format and delivered through the Instagram social media platform, making it low-bandwidth friendly and available wherever medical service delivery is required. The initiative is led by Dr Juan Klopper from the Department of Surgery in the Faculty of Health Sciences at UCT. 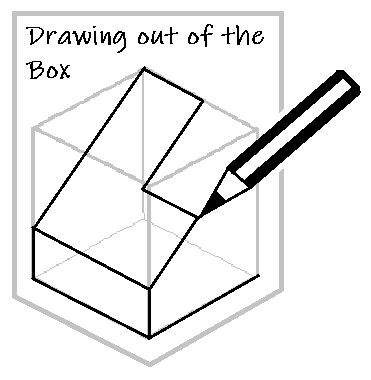 Learning statistics for the first time at university can be a challenging experience, as the material is quite different to the mathematics students are exposed to in school. 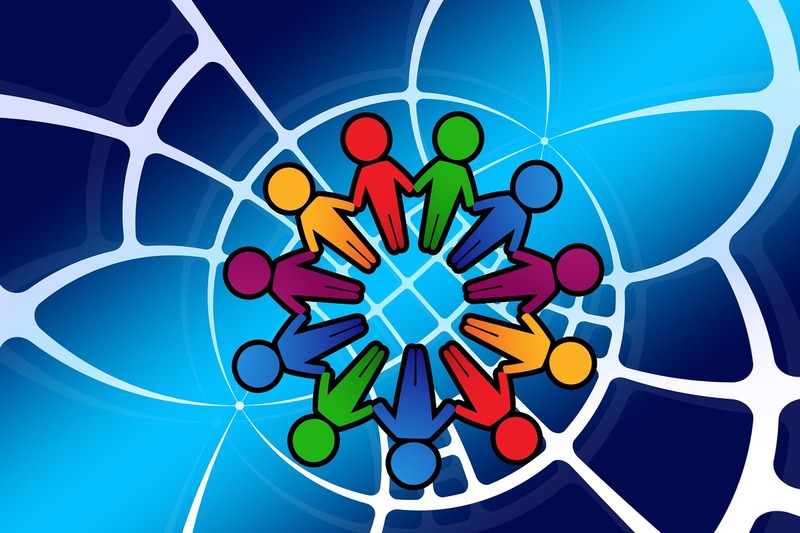 Students who have English as a second or third language are placed at a further disadvantage, in that they need to assimilate an entirely new set of concepts in a foreign language. The aim of this project is to support the UCT’s Language Policy, the objective of which is to develop multilingual awareness and proficiency. Given the location of UCT in the Western Cape, isiXhosa is recognised by UCT as one of the official languages and as such academic programme convenors and teachers are expected to explore and implement ways in which the objective of the promotion of multilingual awareness and proficiency can be achieved. The objective of the “Introduction to Probability in isiXhosa” project is to create a localised, openly licensed isiXhosa resource which is a translation of components of the current UCT first-year textbook, IntroStat (also an open textbook). By offering examples in isiXhosa, it is hoped that students will be able to understand the concepts better and support the practice of code switching which many students adopt when explaining/thinking about the material presented during their studies. The initiative is led by Tim Low, a Senior Lecturer in the Education Development Unit (Commerce), who will develop content in collaboration with statistics students and tutors at UCT. Modern buildings from the Global North dominate publications referenced by architects and students as precedent studies that inform their design work. Historical narratives and technological developments of modern buildings in the Global South deserve to be made more visible and accessible to scholars worldwide. 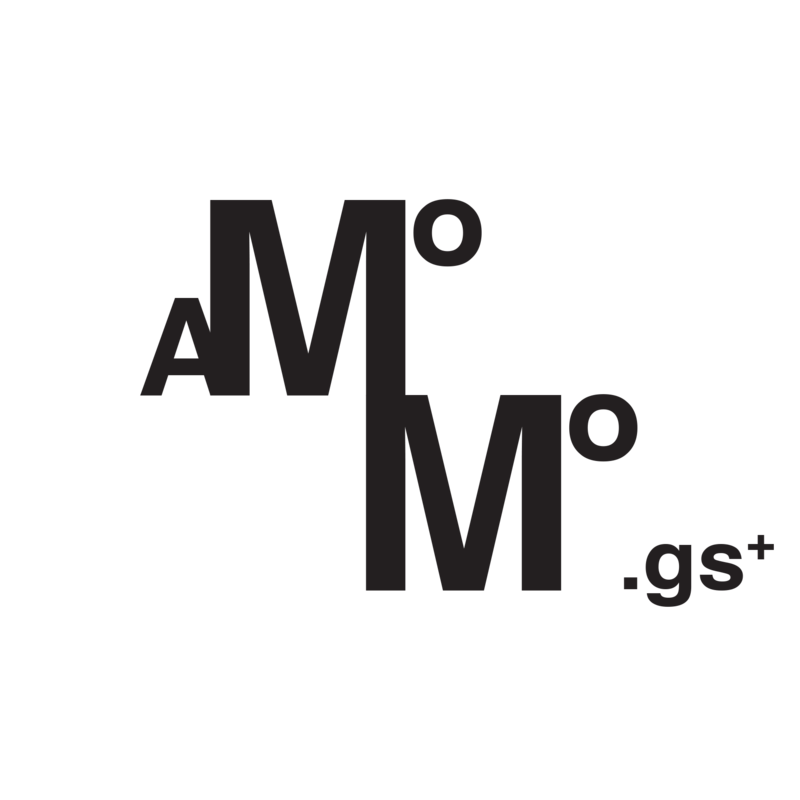 The "Architecture of the Modern Movement in the Global South" project aims to build a student-generated content collection describing modern architecture found in the Global South through brief text, photographs and references for further reading. The first open textbook in the series will focus on buildings in Cape Town. The initiative is led by Stella Papanicolaou, a Senior Lecturer from School of Architecture Planning and Geomatics in the Faculty of Engineering and the Built Environment at UCT. She is assisted by Valerie Lehabe, a recent graduate at the school. The “Mathematics Textbooks for South Africa” initiative has two branches aimed at two different levels of undergraduate mathematics. The first branch is aimed at the “Mathematics 1000” (MAM1000W) first-year course. For well over a decade, the same textbook has been used for this course. This textbook is expensive, the content is written for a North American audience and it covers only mathematics development in Western Europe. The aim of this project will be to write a first chapter for a book developed purely within UCT, which will be openly licensed, culturally and linguistically inclusive and tailored for the South African school-leaver. The second branch is aimed at developing a textbook for the second-year “Introductory Abstract Algebra” pure mathematics course. A variety of recommended textbooks have been used in this course over the years, all of which suffer from the same issues as the MAM1000W textbook, as well as focusing entirely on content without giving guidance on how to think mathematically and write proofs. 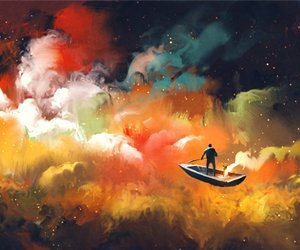 The new open textbook will include techniques for thinking about and writing mathematics, and will also address the issues raised in the first branch of the project, with a particular focus on making the language of mathematics more accessible. The two branches of the initiative are led by Claire Blackman and Jonathan Shock from the Department of Mathematics and Applied Mathematics in the Faculty of Science at UCT.